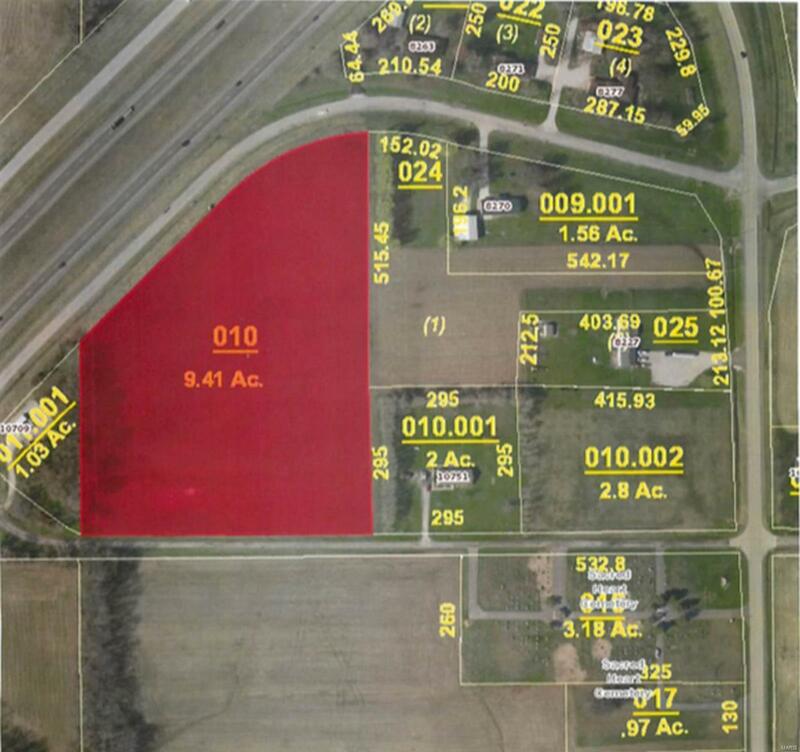 10814 Libbra Road, New Douglas, IL 62074 (#19013670) :: Hartmann Realtors Inc.
9.41 Acres, more or less, of tillable acreage that is currently income producing. However, has many building sites with walk-out basements. Horses allowed. Possible pond on property.